Our half term sale begins Friday 26th October at our Staffordshire bridal boutique, this is a date in your diary you won’t want to miss! 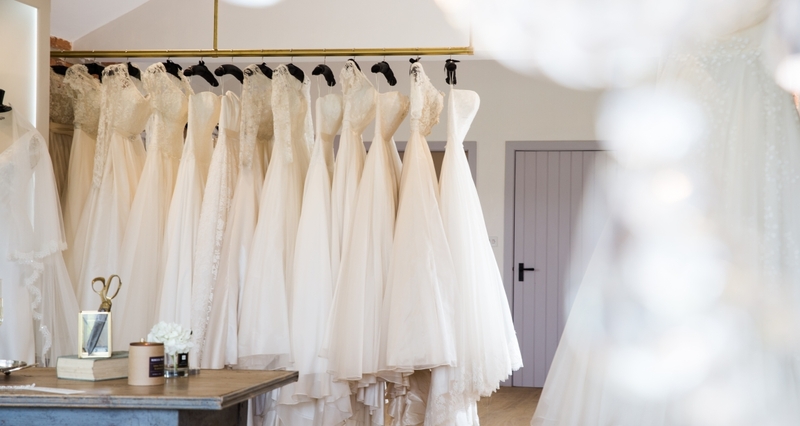 We have a gorgeous range of bridal gowns that are waiting to find their perfect bride for their special day, visit our Staffordshire bridal boutique and let the team help you to find your dream wedding dress at a great price. 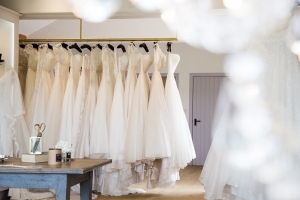 All ex display wedding dresses in the sale will start from £500.00 with savings of up to 70% on selected bridal gowns. By appointment only, no booking fee. Appointments will be on a first come, first serve basis.